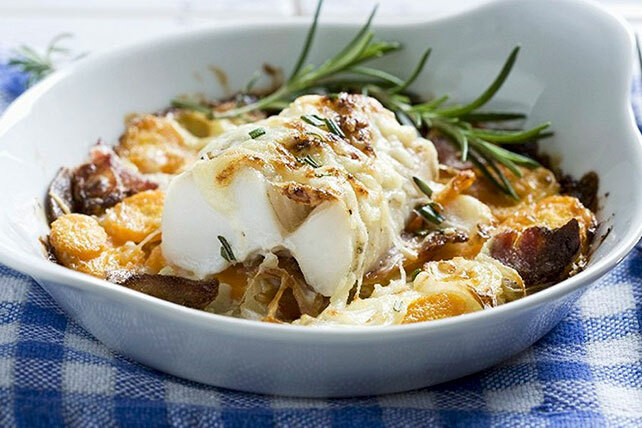 We've got several different delicious cod recipes for you. 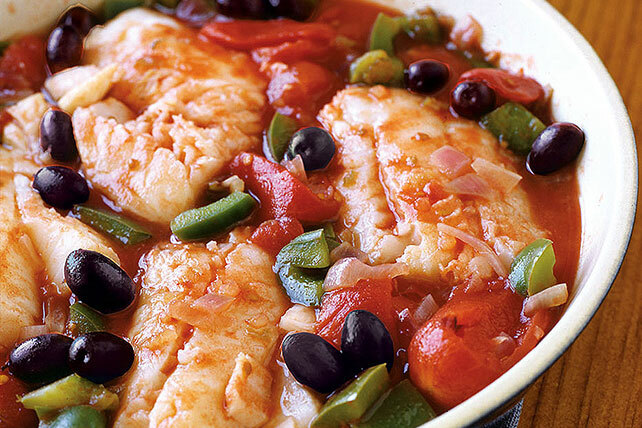 Make amazing fish entrées with this mild, flaky fish that is very versatile. 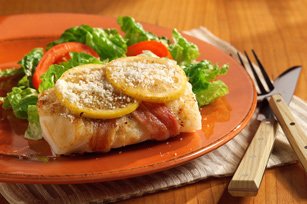 From baked cod recipes and grilled cod recipes to cod made in a skillet, we have the best cod recipes around! 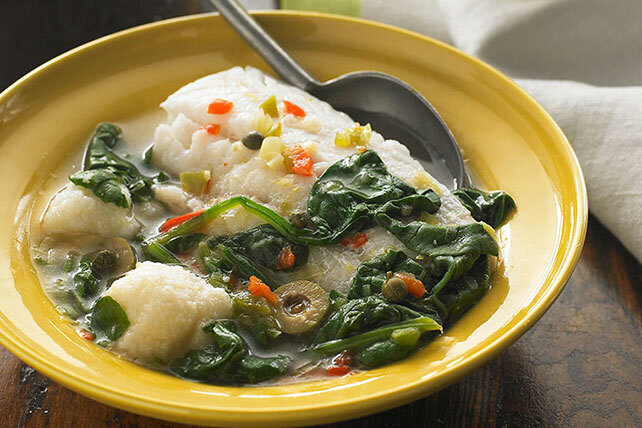 For more seafood options, try one of our seafood casserole recipes or make a flavorful cod fish stew with our seafood soup recipes. 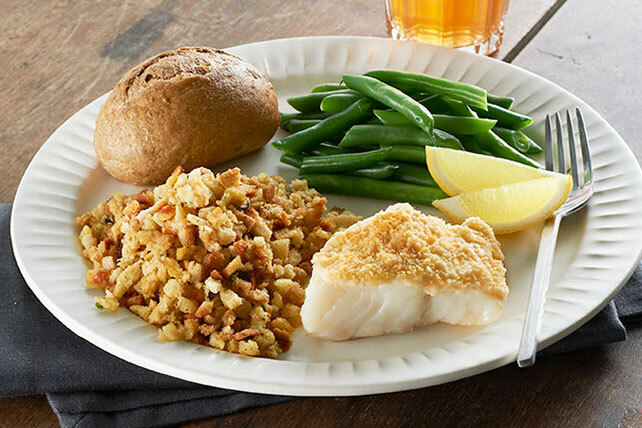 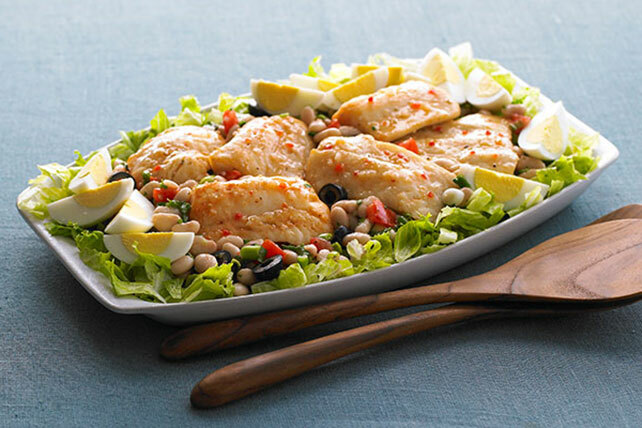 Our quick and easy cod recipes are sure to become your favorites.